The Alstyle Fitted Crew Neck Tee is an Entripy staff favourite, and for good reason! 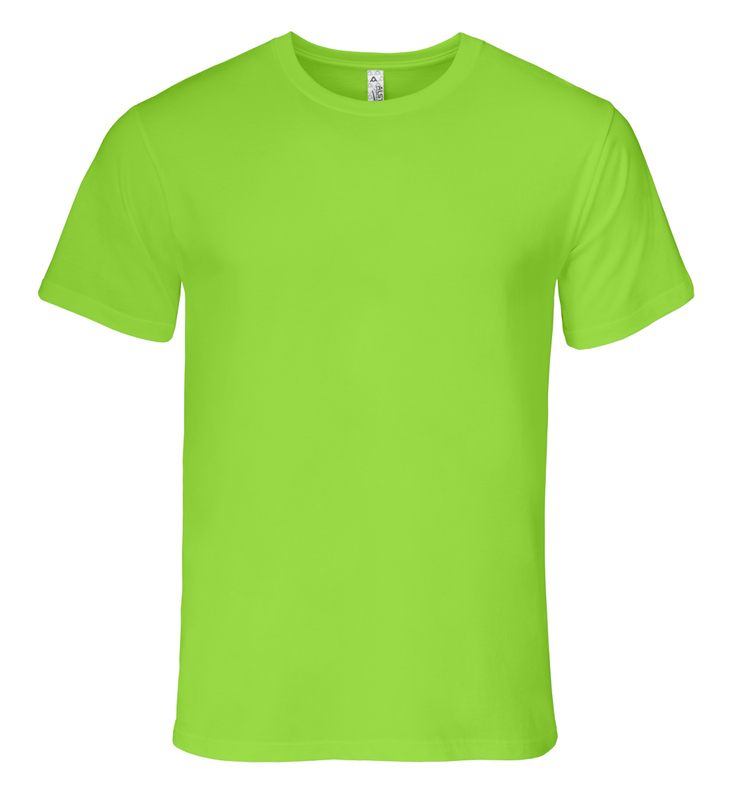 This super-soft, lightweight, slim fit custom t-shirt is made with 100% deluxe combed ring-spun cotton, making it a super durable choice for printing your logo or graphic. Take advantage of the tear-away label that allows you to fully customize your logo on the t-shirt label tag. This custom t-shirt is preshrunk to minimize shrinkage, ensuring you get the same fit even after several washes. A set-in rib collar with shoulder-to-shoulder taping and double-needle sleeve and bottom hems gives this t-shirt both a comfortably structured and a fashionably classic look.